Is Joyōme Intensive Overnight Repair packaging recyclable? Yes. Joyōme Intensive Overnight Repair bottles are designed to be recyclable and to protect the product's efficacy. 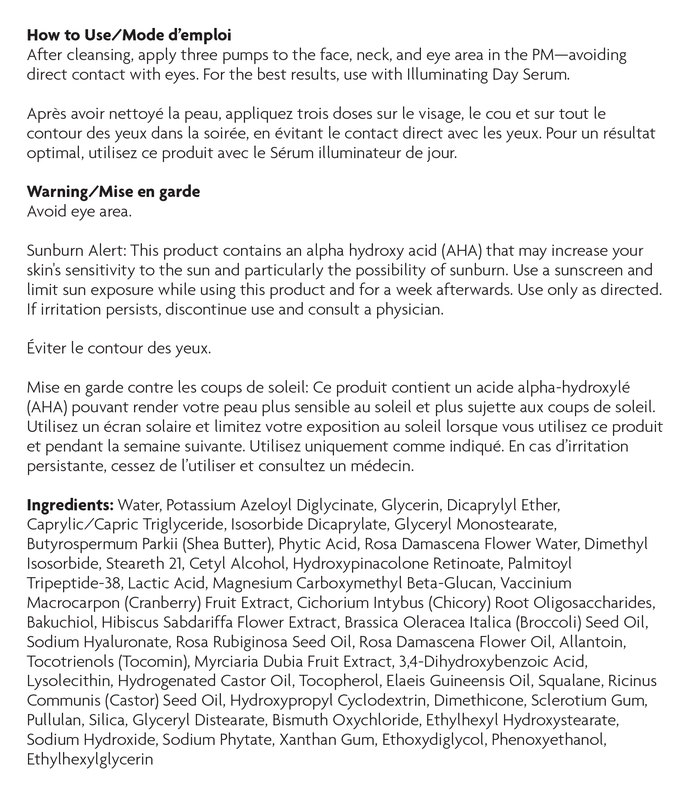 What is the expiration for Joyōme Intensive Overnight Repair Serum? How is the lactic acid in Joyōme Intensive Overnight Repair Serum derived? The lactic acid is derived from the fermentation of dextrose (corn sugar). Is Joyōme Intensive Overnight Repair safe? Yes, Joyōme Intensive Overnight Repair is safe. Plexus meets or exceeds all regulatory standards and guidelines for product safety and efficacy.